IMF lifts Irish growth forecast. The International Monetary Fund (IMF) cut its global economic growth forecasts for 2019 and warned growth could slow further including because of a potentially messy Brexit. 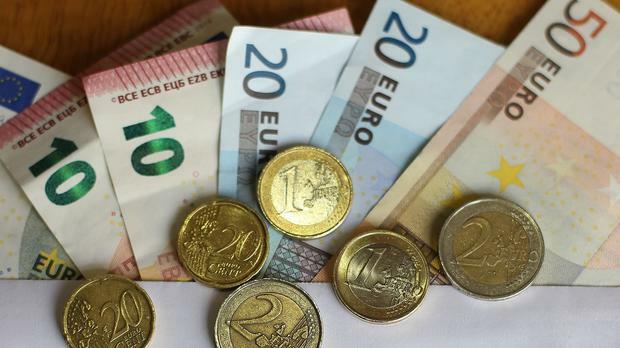 However, the global rescue fund raised the growth forecast for Ireland, by 0.1pc point to 4.1pc this year, but that figure does not allow the risk of the UK crashing out of the European Union without a deal. Global growth will likely be 3.3pc this year, the slowest since 2016, the IMF.